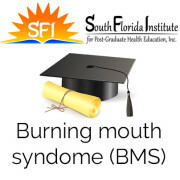 This course is developed to give basic and necessary information regarding a common problem seen in dental practice named xerostomia or dry mouth. An overview on the subject as well as the mechanism of salivation is briefly explained. 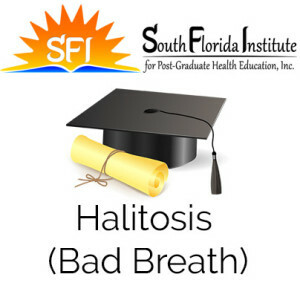 The composition of saliva and it functions are described. 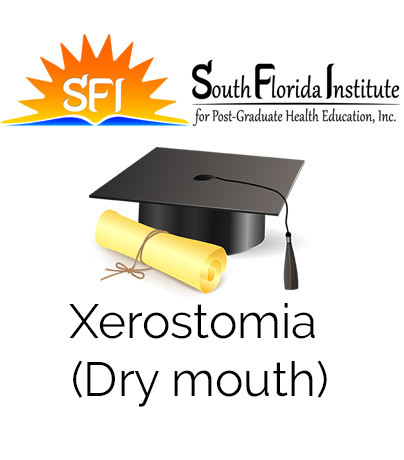 The learner is to learn about the signs and symptoms together with the possible complications of xerostomia. 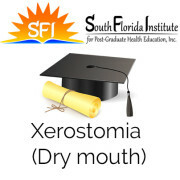 Common causes of xerostomia are presented in an easy style. 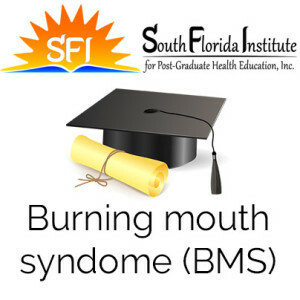 The course exposes the learner to the diagnostic methodology including a set of questionnaire, observation protocol as well as testing methods for the patients who complain of dry mouth. Finally, the learner is educated of the prevailing method of management of this serious problem such as self-care, sialagogues, medications, saliva stimulants, and anti-xerostomia dentifrices.